The Gas Furnace Warranty*: The Why, When & How? When it comes to warranty coverage, the Goodman® brand stands behind its products. Goodman brand equipment can either be registered by the homeowner or the installing dealer. However, be sure to confirm your product’s registration process with your dealer to limit any confusion about who will be registering the equipment. 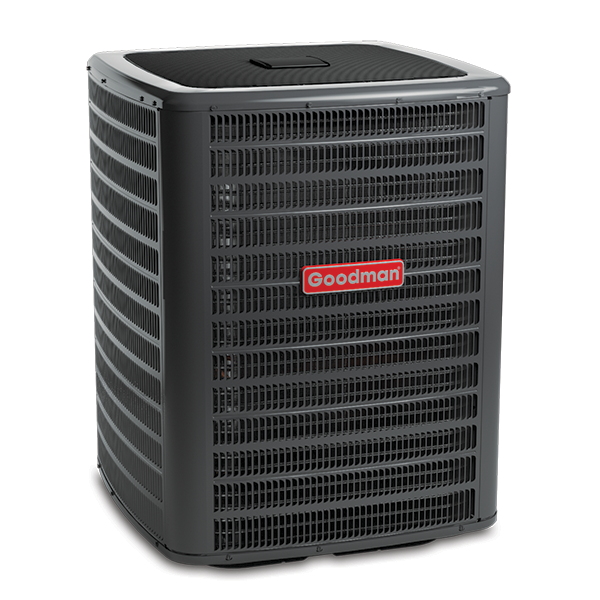 With predefined registration conditions, Goodman will furnish a 10-year parts limited warranty that provides replacement part(s) for any part that is found to be defective due to workmanship or materials under normal use and maintenance, and a lifetime heat exchanger limited warranty**(good for as long as you own your home). With predefined registration conditions, select models may include a 10-year unit replacement limited warranty**. For specific warranty information, be sure to read your specific gas furnace model’s warranty certificate! 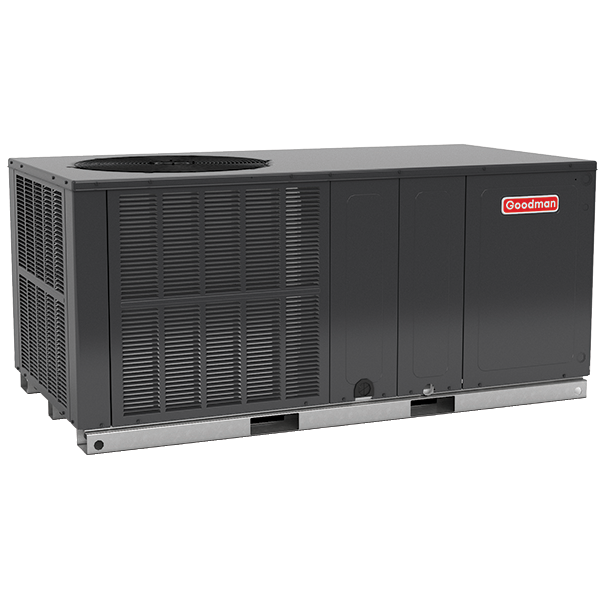 To view the warranty certificate for a specific Goodman gas furnace, please select the gas furnace model of your choice, and then the “Details” section. To find a specific warranty certificate for a particular model, click on the “Details” tab under your preferred model. You may also get a copy of the warranty from your local licensed professional Goodman dealer. 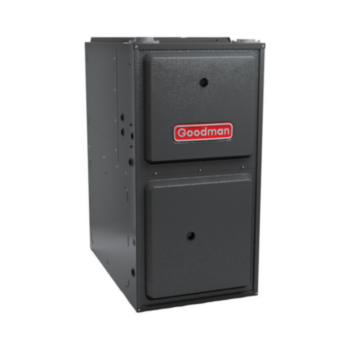 In order to receive the fullest extent of Goodman’s gas furnace warranty, online registration for qualified purchases should be completed within 60 days of the installation date. If you or your installing dealer has the product information on hand, the process is simple! If the unit is not registered within the 60-day window of the installation date, the gas furnace’s applicable warranty period is 5 YEARS. If the unit is properly registered online within 60 days after the installation date, the applicable warranty lasts for as long as the original registered owner or his or her spouse own and reside in the home in which the unit was originally installed, for a period up to 10 YEARS. The serial number is a ten digit code that helps Goodman identify the time the unit was produced, as well as the model number and many of the sub-components used on a specific unit. Your installing dealer can assist you in locating the unit’s serial number and model information. *Complete warranty details are available from your local dealer or at www.goodmanmfg.com. To receive the 10-Year Parts Limited Warranty, online registration must be completed within 60 days of installation. Online registration is not required in California or Quebec. ** Complete warranty details are available from your local dealer or at www.goodmanmfg.com. To receive the 10-Year Unit Replacement Limited Warranty, Lifetime Heat Exchanger Limited Warranty (good for as long as you own your home) and 10-Year Parts Limited Warranty, online registration must be completed within 60 days of installation. Online registration is not required in California or Quebec.